The bass is brilliant and you can hear each player's signature sounds, within the low frequency warmth. It's fantastic to hear the legends rock together on this album. Freebass have been rattling subwoofers in the studio as they crank out their debut album. It's good to hear that unmistakable Peter Hook burble back at work; it's been a minute. Obviously, the focus is on the bass lines with styles moving from straight indie to dub reggae. 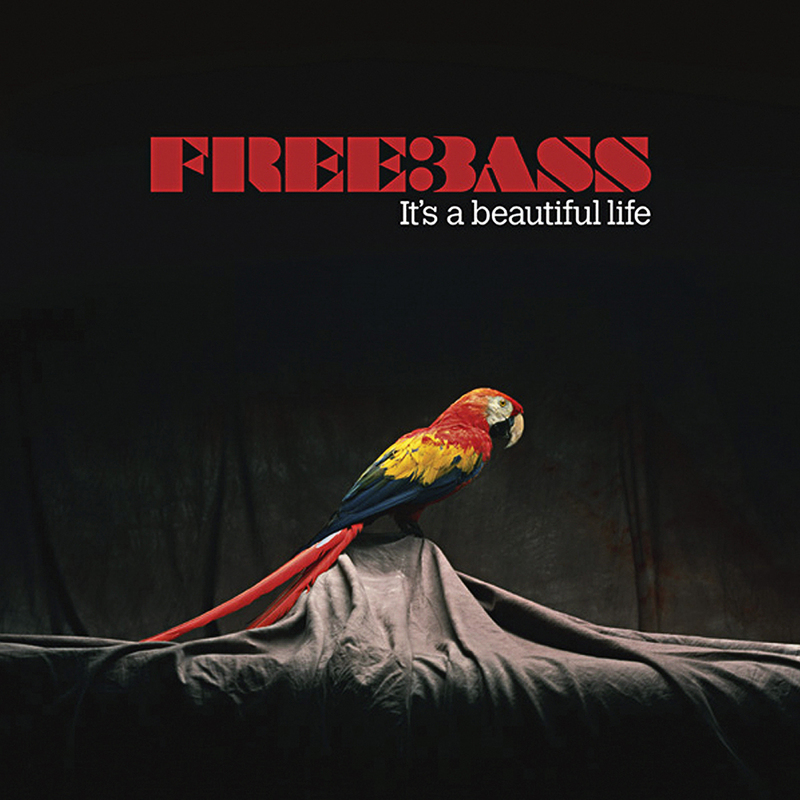 A loosely cohesive mosaic of styles, Freebass could well surprise a few people with the release of 'It's A Beautiful Life'. Freebass recorded a handful of tracks with The Charlatans UK's Tim Burgess, The Mighty Wah's Pete Wylie and writer Howard Marks that appear on the 'Two Worlds Collide' EP. Their debut LP features Freebass's 'real' singer, Gary Briggs of Haven.